Learn Chinese in Beijing, an exciting and confident city which is at the pinnacle of China’s economic growth. 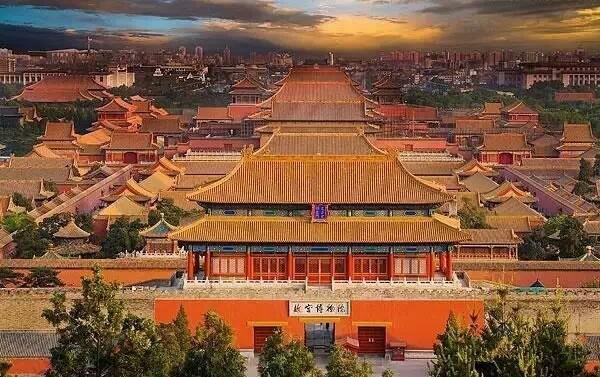 A city of contrasts, Beijing makes a fantastic destination to learn Chinese as there is so much to discover wandering its bustling streets; from soaring sky scrapers to tranquil parks to beautiful temples. 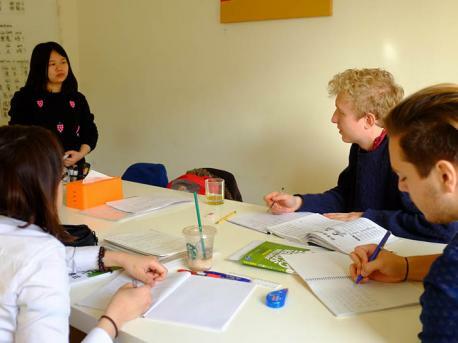 The opportunities that learning Chinese can bring to a language student are endless, as the Chinese language will only continue to grow in dominance, especially in the business world.